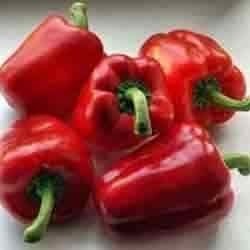 Included 100% natural Extracts of Herbs, Spice. 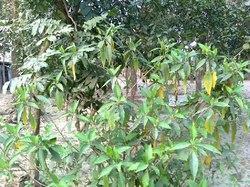 We have carved a niche in the industry by engaging ourselves in processing and supplying Arjuna Dry Extract. All the offered products are properly processed using quality ingredients, obtained from the certified vendors of the market. We also make sure to check this oil on different parameters to ensure quality. 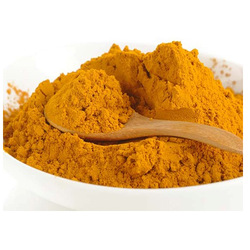 A reckoned firm in this industry, we have been offering Curcumin Extract to all our respected customers. This extract is hygienically processed under the guidance of our adept professionals, making use of pure ingredients. Also, it is the duty of our team members to abide by defined industry norms and guidelines while processing this extract. 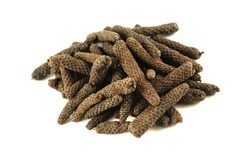 We are the leading manufacturer and suppliers of Long Pepper Extract. It is manufactured using good quality raw material keeping the best level of purity. Name Of Product: Pro. Pipli Dry Ext. 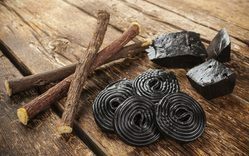 We are the leading manufacturer and suppliers of Licorice Extract. It is manufactured using good quality raw material keeping the best level of purity. 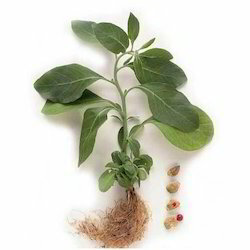 For meeting the diverse requirements of our customers, we process and supply Zanthoxylum Armatum. 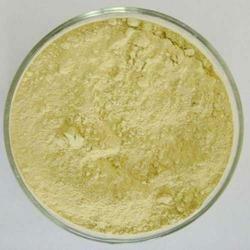 Available in yellow color, this oil is extracted from stem distillation of the dried fruits of zatnhozylum armatum D.C. Furthermore, we stringently check this on certain parameters to assure quality. 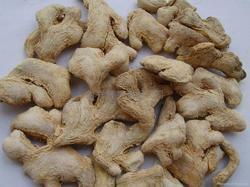 With the help of our qualified and trained professionals, we are capable of processing and supplying Ginger Dry Extract. This is processed under clean environment conditions, utilizing natural and pure form of ginger. 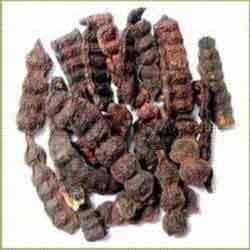 In addition to this, we provide ginger extract in different packaging sizes at most competitive prices. 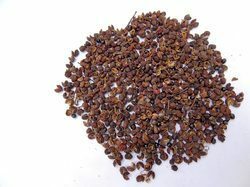 Utilizing the knowledge and experience, we are involved in processing and supplying Aloe Dry Extract. These are extracted from the quality ingredients, procured from the reliable sourced, for assuring that final output meets with industry norms. We also have a team of expert quality controllers, which checks all the products on various parameters. 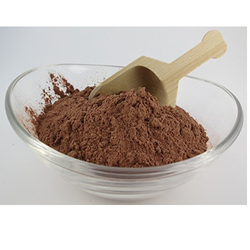 Looking for Herbal Extract Dry Powder ?